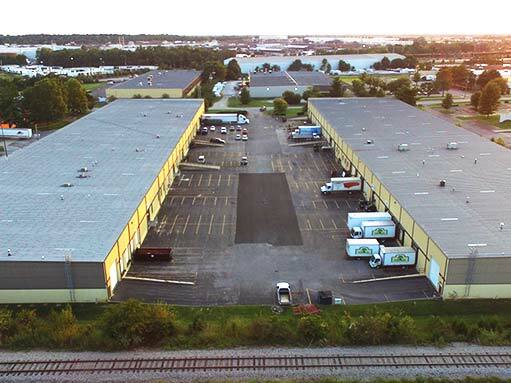 120,000 SF flexible warehouse development with 28’-31’ clear height, multiple docks/drive-ins and tilt up concrete. 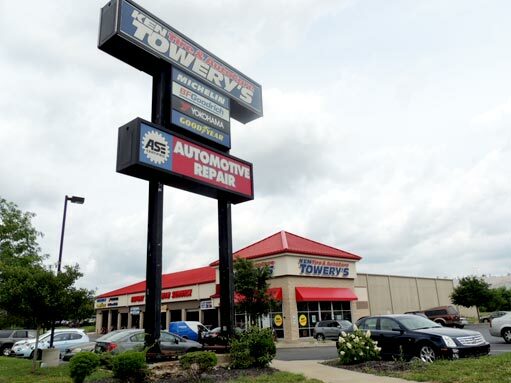 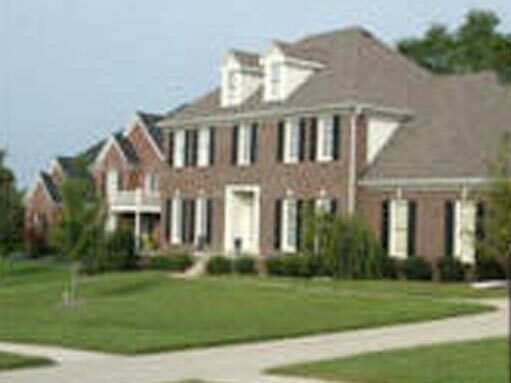 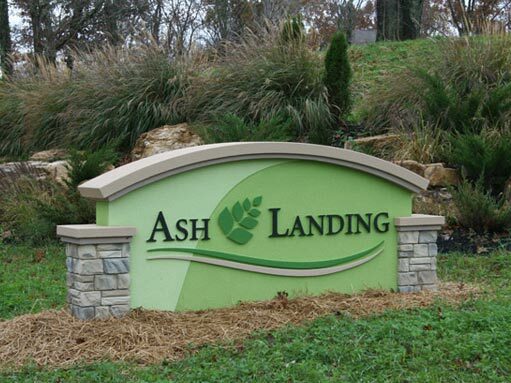 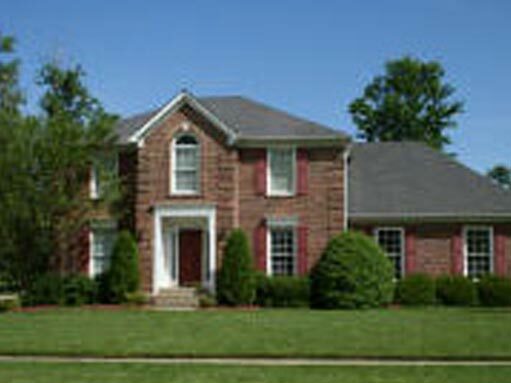 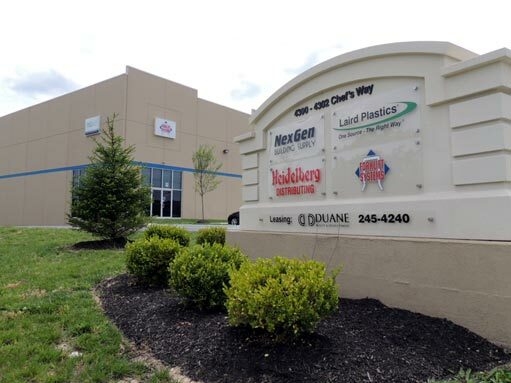 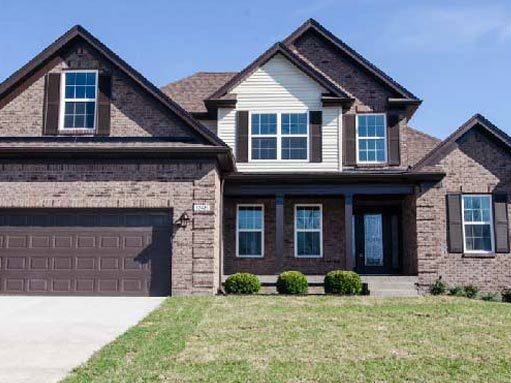 Located in Simpsonville, KY just 8 miles from I-64/I-265 and 16 miles from the Kentucky Ford Truck Plant. 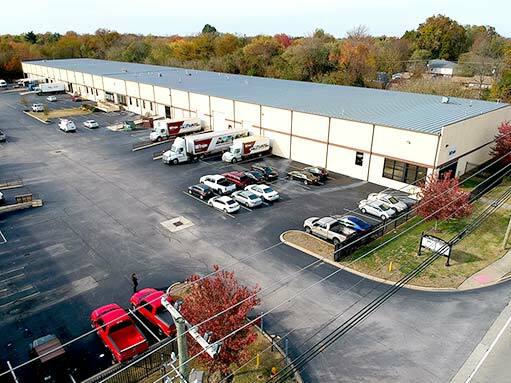 Poplar Logistics Center is a proposed three building, 425,000 square foot, speculative, multi-tenant warehousing development on 25.8 acres of land on Shepherdsville Road between Rangeland Road and Poplar Level Road in south central Louisville, Kentucky. 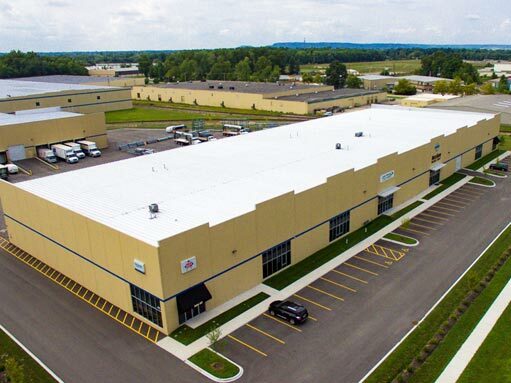 450,000 square foot multi-tenant warehousing distribution center in Louisville, KY. Minutes from I-65, the airport and the UPS hub. 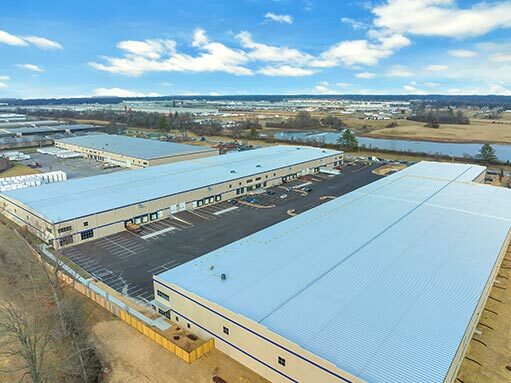 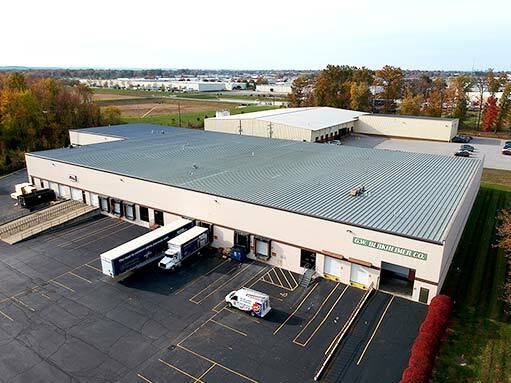 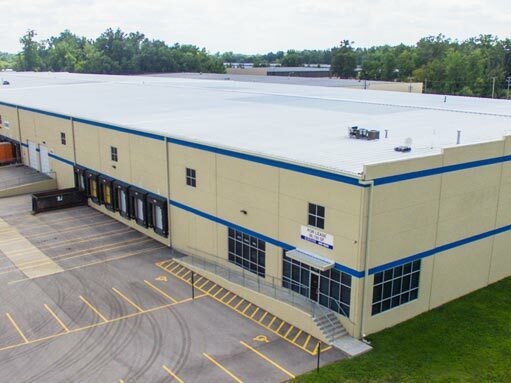 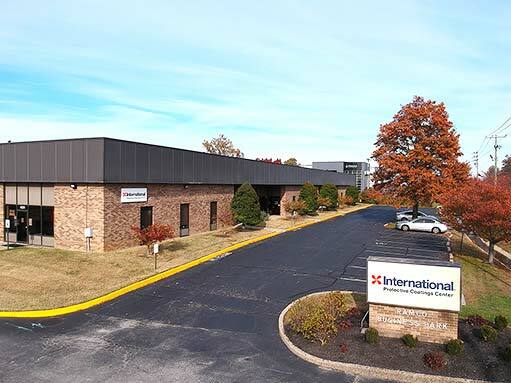 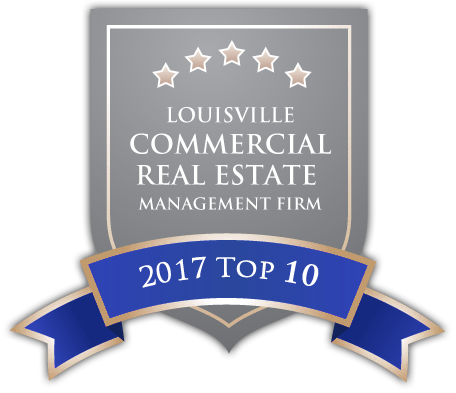 126,000 square foot multi-tenant warehousing distribution center located in south central Louisville, KY.
93,000 square foot multi-tenant flex space located in south central Louisville, KY with access to I-65 and I-264, front office/showroom exposure and rear warehouse availability. 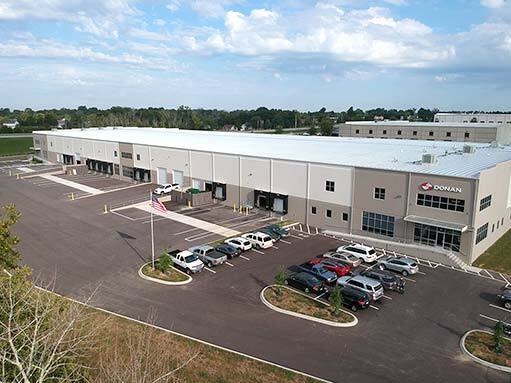 90,000 square foot warehousing distribution center located in south central Louisville, KY.
70,000 square foot warehousing distribution center located in south central Louisville, KY.
240,000 square foot multi-tenant warehousing distribution center located in east Louisville, KY just minutes from I-265, I-64 and Kentucky Ford Truck Plant. 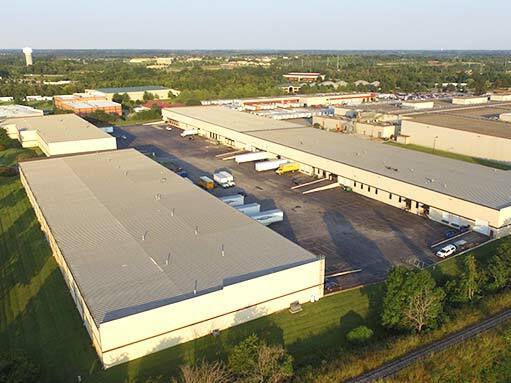 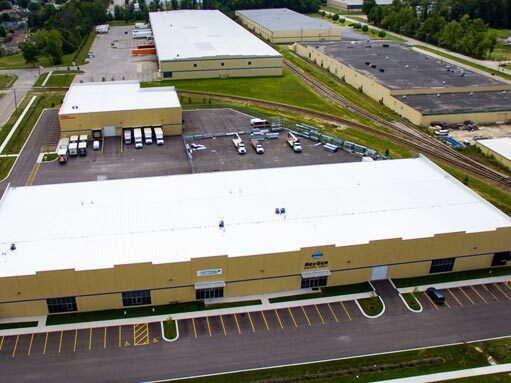 245,000 square foot multi-tenant warehousing distribution center located in Eastpoint Business Park in Louisville, KY just minutes from I-265, I-64 and Kentucky Ford Truck Plant. 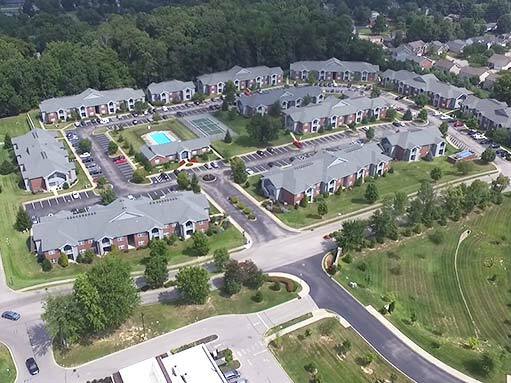 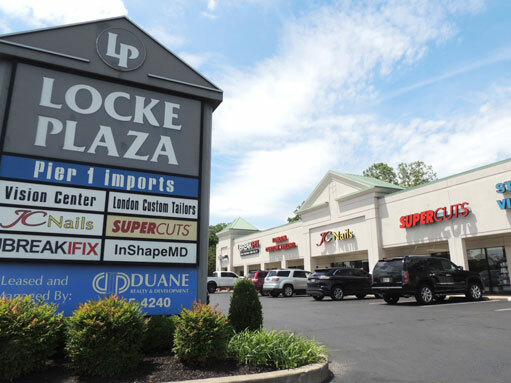 10,500 square foot retail development in Middletown right at the heart of I-64 and Blankenbaker Parkway. 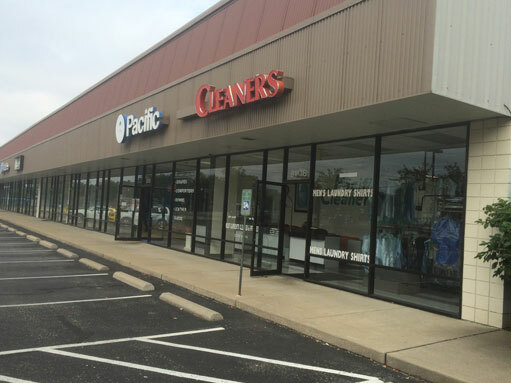 18,730 square foot multi-tenant retail shopping center located in Louisville, Kenucky in the heart of St. Matthews. 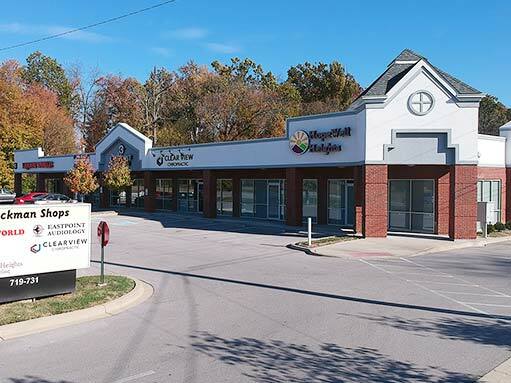 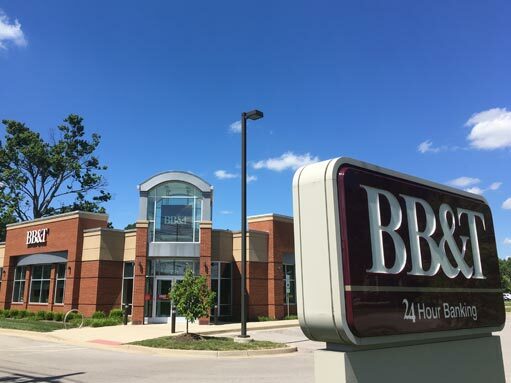 17,000 square foot multi-tenant retail shopping center located in Louisville, Kentucky in the heart of Lyndon. 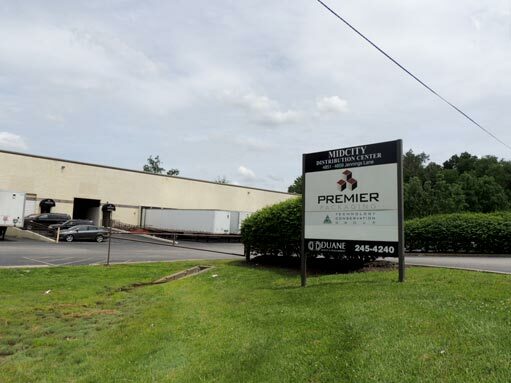 Land lease and site development on Blankenbaker Parkway.